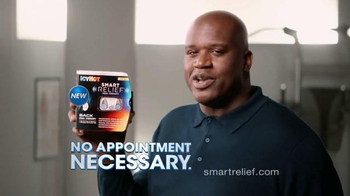 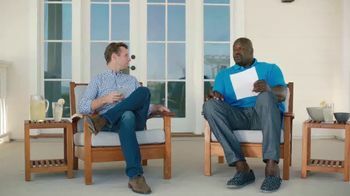 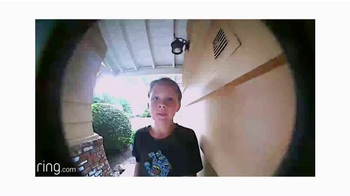 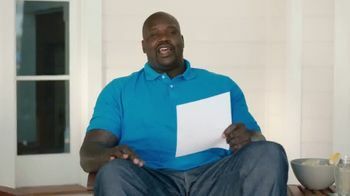 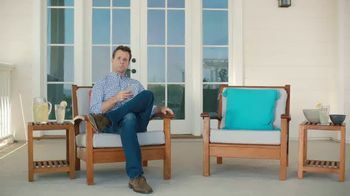 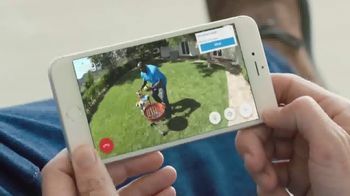 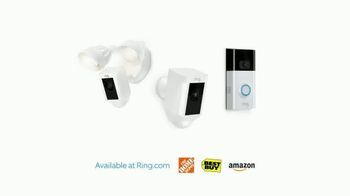 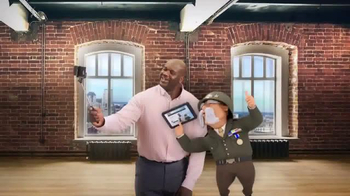 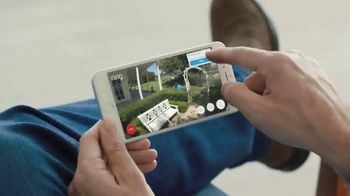 When retired NBA superstar Shaquille O'Neal and Jamie, CEO and chief inventor of Ring, are posed with the question of just how advanced Ring's motion detection really is, Shaq puts it to the test. 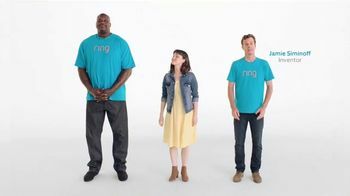 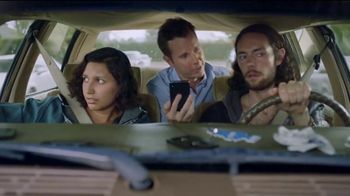 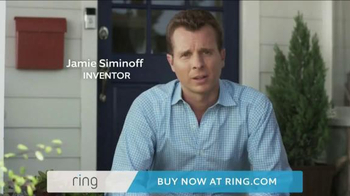 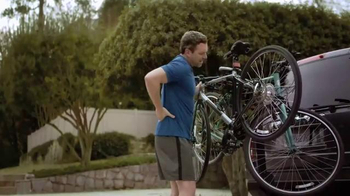 As Shaq takes off in a race around the house, the Ring App notifies Jamie of Shaq's every move. 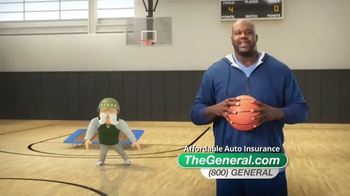 The cameras catch Shaq diving in the backyard pool, stealing a hot dog from the grill and shooting hoops out front.